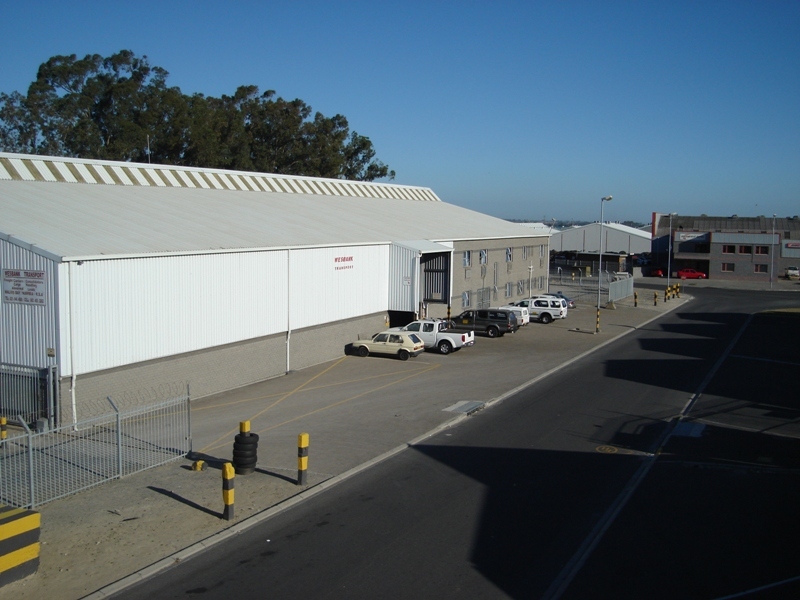 Wesbank Transport provides comprehensive transportation solutions to clients accross southern Africa, including customized consolidation, distribution, logistics and storage services. 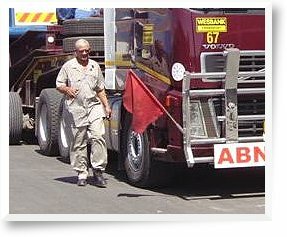 Wesbank Transport is recognized as a premier less then truckload (LTL) and full-truckload (TL) asset based carrier providing fast, reliable, efficient, cost-effective, quality service. 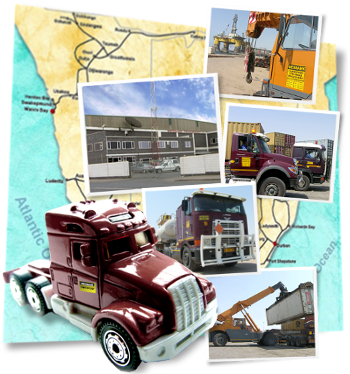 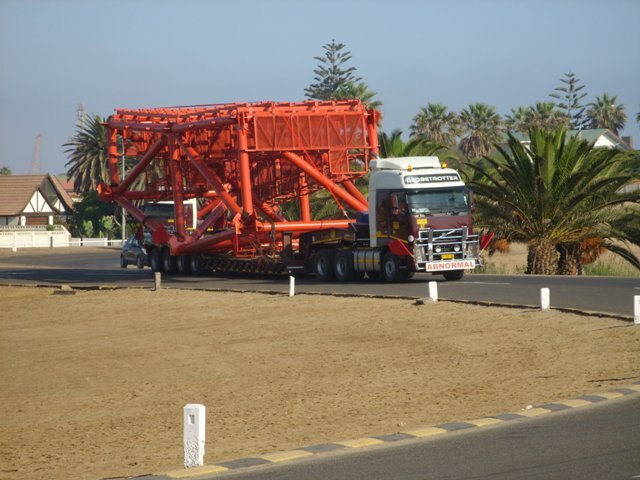 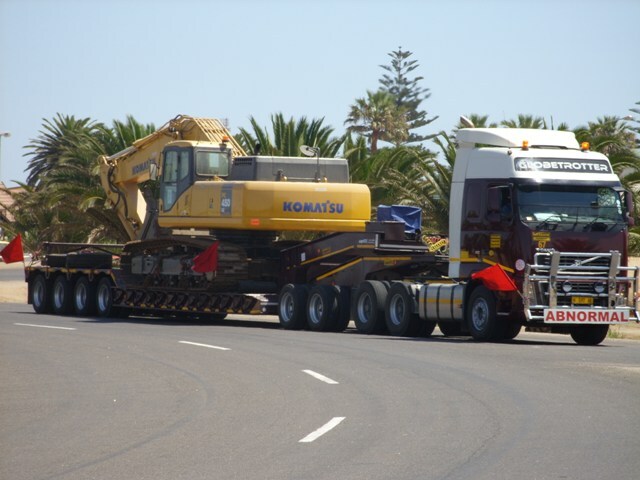 The company is based in Walvis Bay and has depots in Windhoek, Johannesburg and Cape Town. 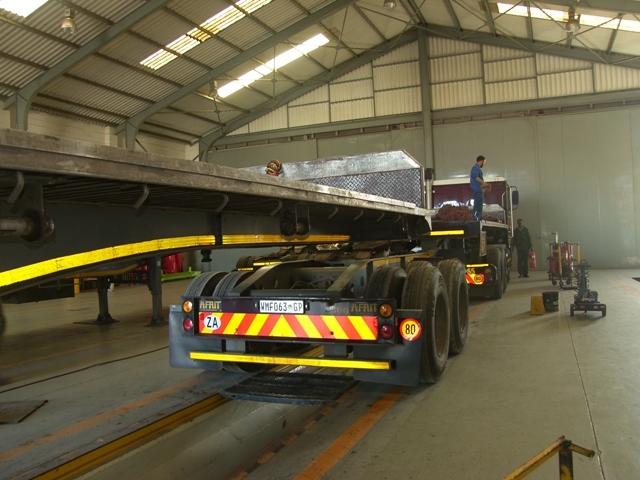 At Wesbank Transport, our goal is simple: to build our company on reliability. 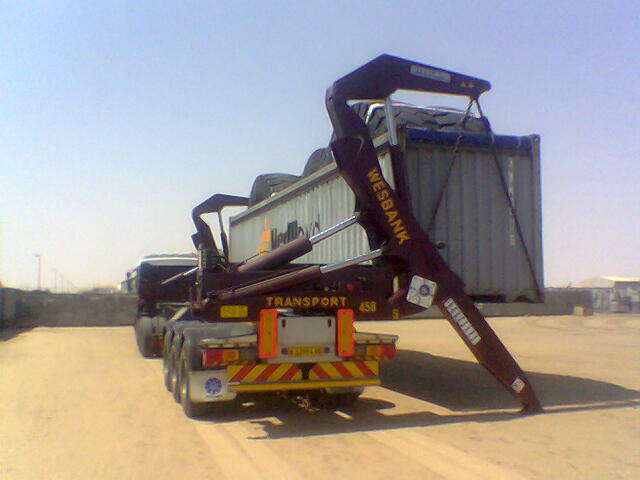 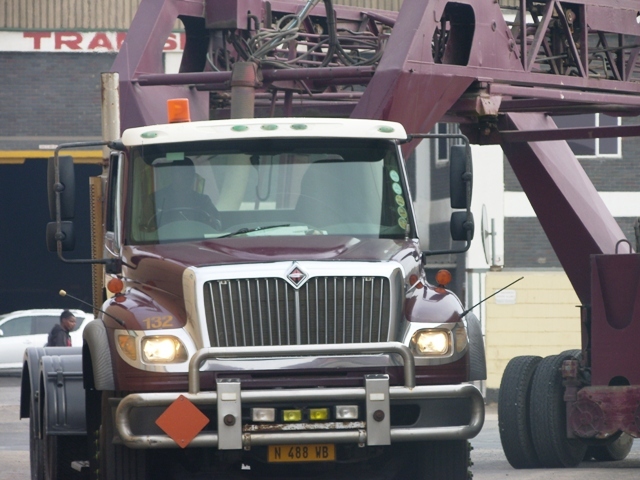 Our promise is to deliver all client shipments on time, undamaged, without excuses, day after day. 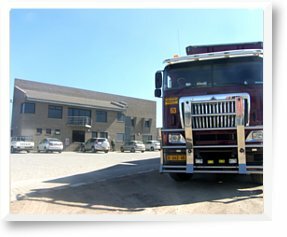 Our dedicated staff of transportation and distribution professionals consistently exceeds our clients expectations, while our drivers are well trained to ensure the safe and timely delivery of your cargo. 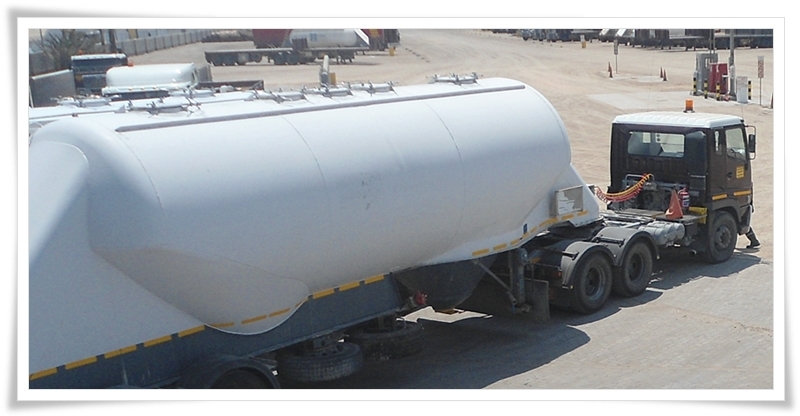 We specialise in Long and Short haul service, chemical and hazardous cargo transportation, as well as specialised handling of large (break bulk) cargo types.